White Space and the Imaginary Trophy Case | Holy. Just. Love. Love this. Loving my white space this season in life. Still need to find balance. Amongst the white space come silence from me. 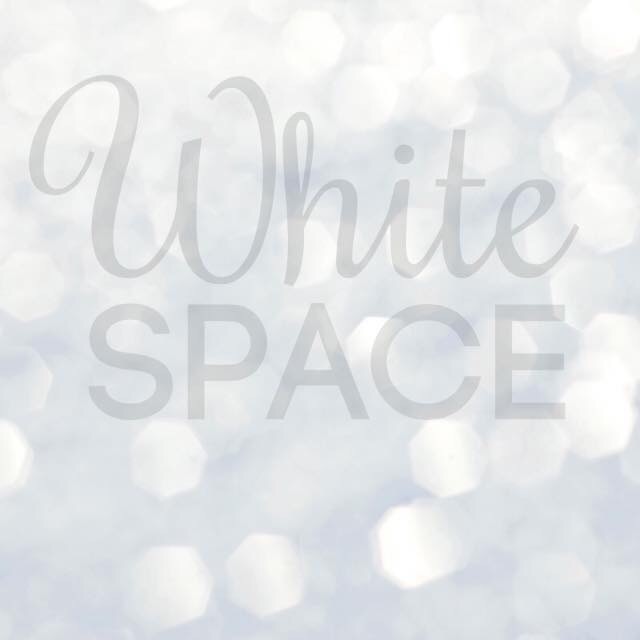 My white space provides me isolation from things/people during that white space. Provide procrastinating on connecting with the outside unles I am ‘outside’ the home/white space. I will get there. This is where Hod has me and this is where I need to be. Thank you Jen!